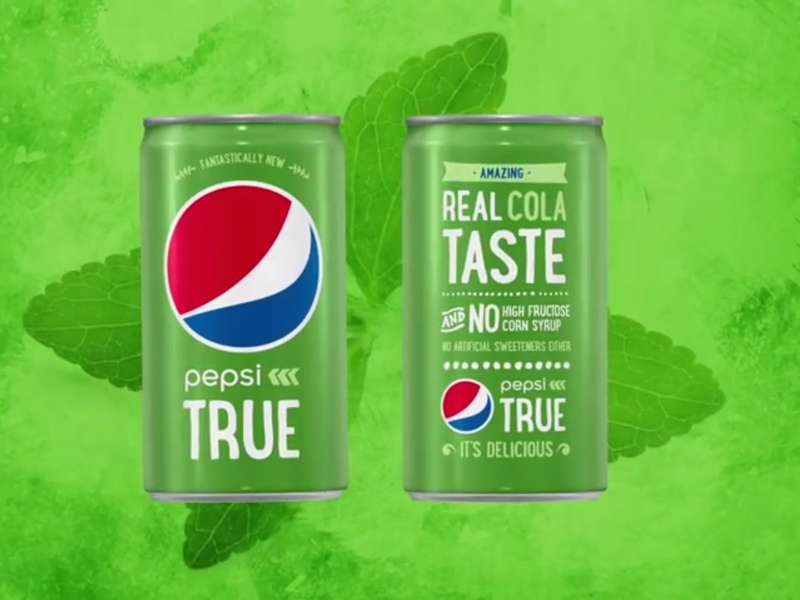 When we first laid our eyes on Pepsi’s new green cola, "Pepsi True," we immediately thought of one thing: Coca-Cola’s new green cola, "Coke Life." Coke Life originally launched in Argentina and Chile last year, but has since rolled out to other territories such as Great Britain. Consumers there are split down the middle as to whether they love or hate the new flavor.